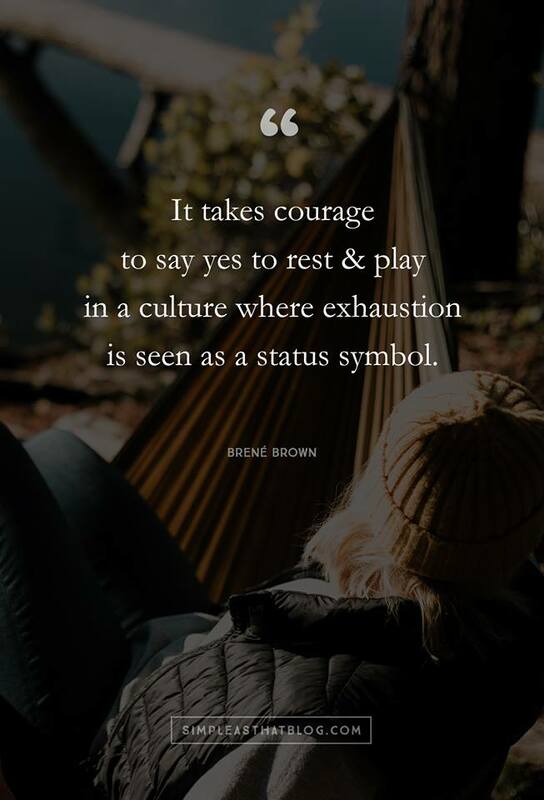 Have you ever considered that making the time to rest and play takes mental strength and courage? Whenever I train for a long-distance race, I can tell you that rest days are a super important part of the training strategy. If I don’t rest, I risk injury and “overtraining”, and this means I cannot perform properly. The same is true in business but I still encounter companies that make people work 13 to 16 hour days. These long hours lead to mental exhaustion, lack of focus and productivity, countless mistakes and missed deadlines. Can this really come as a surprise? Quarterly results are important but certainly not at all cost. The bottom line and KPIs (Key Performance Indicators) in any company tell an important story. It’s a story of leadership, mental strength, innovation, collaboration, creativity, team spirit and excellence, or the lack thereof. Numbers don’t lie. They show unity or division. It’s not about burning people out, it’s about igniting a fire in their heart. Always focus on the most important outcome – multitasking is the enemy of the brain. If you want to do everything, you get nothing done. During your lunch break – leave work to go for lunch, go for a mindfulness walk, go to your car and take a 10 minute power nap (I used to do that). Take short activity breaks – walk, short meditation (app on your phone), talk to a co-worker, read something non-work related that stimulates your mind, call a friend, eat a healthy snack, drink a glass of water, talk to someone who makes you laugh, do short breathing exercises. I encourage you to be courageous and intentional when it comes to your mental and physical health. Take a break in order to be and stay at your best. and this will impact every aspect of your life. Let’s work together to make exhaustion a deal breaker for the manufacturing industry. This has absolutely nothing to do with manufacturing excellence or world class manufacturing. Be aware and know that I care!